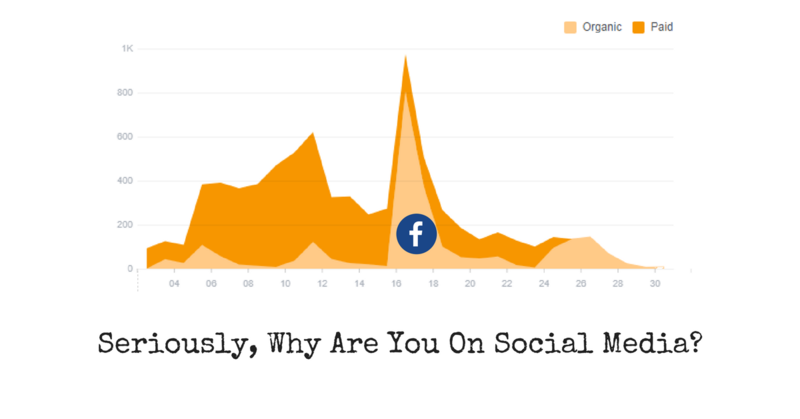 Seriously, Why Are You On Social Media? In case you have been living under a rock, it’s fair to say that you are on at least one social media platform. As a business, it would also be fair to say you will most likely be on at least Facebook. These are not just my assumptions. The facts back me up on this one.